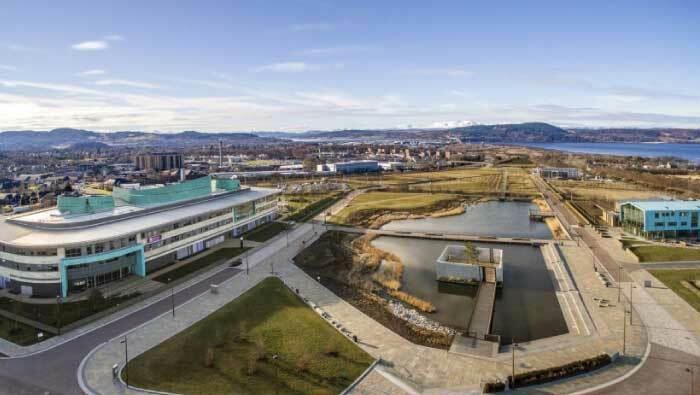 Inverness offers an exciting growing and dynamic corpus of life science businesses and talent in which to nurture new ideas. The Campus also gives close connection to a very innovative health service community with enthusiasm to engage with us, and others, to improve surgical outcomes. Importantly to the Company, the outstanding natural environment of the Scottish Highlands offers a very high life quality that we believe the entrepreneurial team we are building will value – all this and also with excellent flight connections to the global markets that we hope to soon be servicing.